welcoming hospitality will offer you the holidays you have always dreamed of! Air conditioning, bathroom with Shower, central heating, direct dial telephone, flat screen TV, hairdryer, private balcony, refrigerator, safe deposit box, writing desk. Room service 24-hour front desk, free! Express check-in/check-out, free! luggage storage, shared lounge/TV area, free! daily maid service, fax/photocopying, WiFi. safety deposit box, non-smoking rooms , facilities for disabled guests, lift, heating , non-smoking throughout, air conditioning. 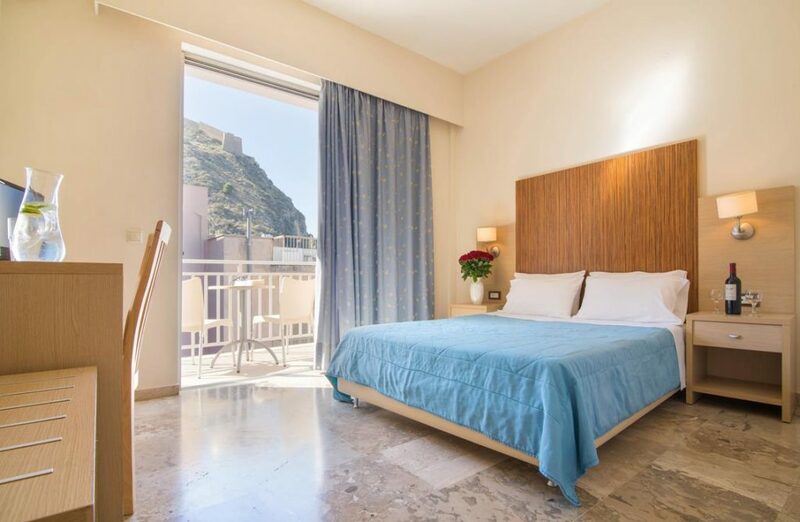 At Elena Hotel Nafplio we pride oursleves on guest satisfaction, our rooms are relaxing & equipped with everything required for a comfortable & relaxing stay in Nafplio. Choose from double rooms or twin rooms with sofa according to your needs & if you have any specific requests please do let us know at your time of booking, we will be pleased to try & accommodate you. We do also have baby cots available (max. 1 per room) for those guests with little ones at no extra charge & we would ask that you confirm this with us at the time of booking.